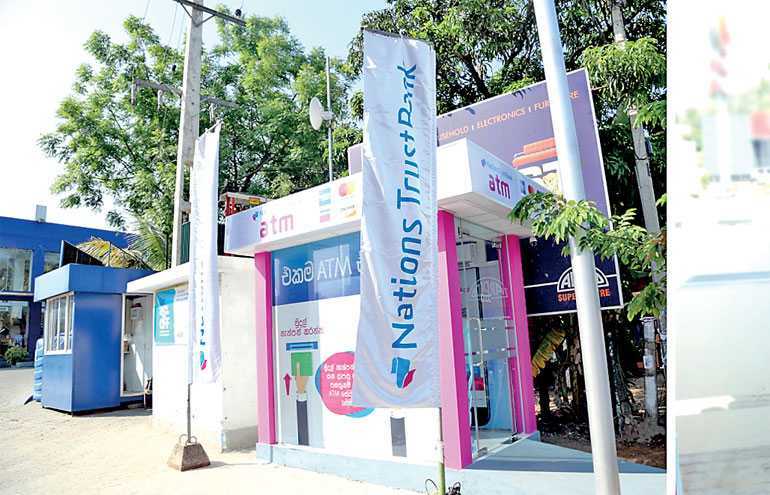 Nations Trust Bank (NTB) inaugurated its newest Cash Deposits and Withdrawals Machine at Arpico Supercentre, No. 245/E, Colombo Road, Kurunegala recently. 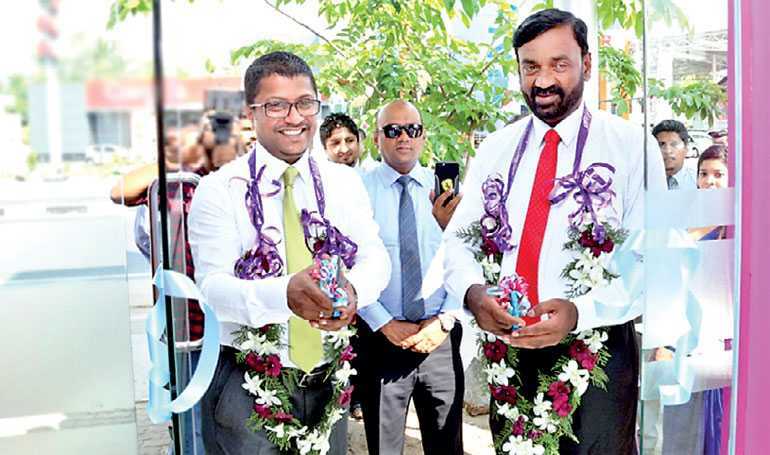 This new state-of-the-art machine is capable of facilitating both cash deposits and withdrawals 24/7 along with a suite of other banking services. A special opening ceremony was held to mark the inauguration and was attended by senior bank officials, customers and other dignitaries.